A stunning four-bedroom family house presented in an excellent condition throughout with off-street parking. 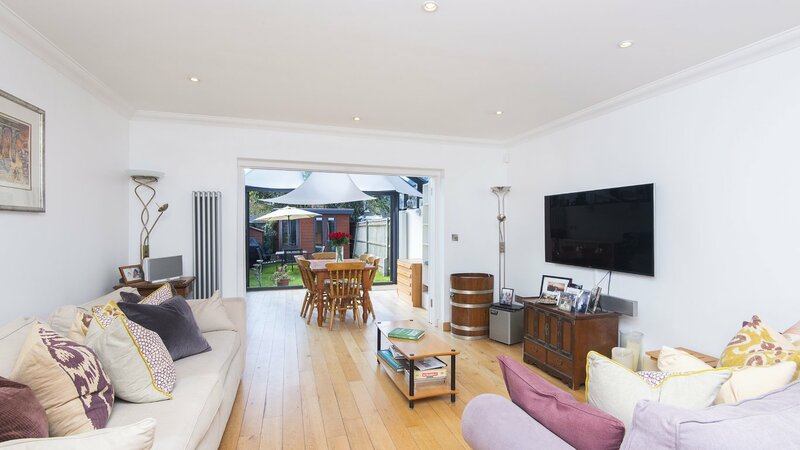 Located on a quiet cul-de-sac just minutes away from Central Wimbledon. The nearest station is Wimbledon mainline (District Line, National Rail and Tram Link) offering a range of are South Wimbledon (Northern Line) and Wimbledon Station (National Rail, District Line and Tram link).